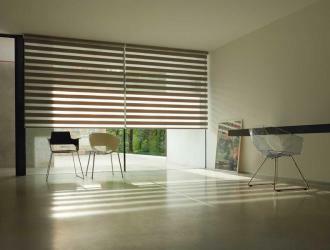 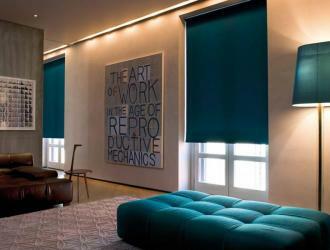 Arexim Garden is a manufacturer of black out blinds. 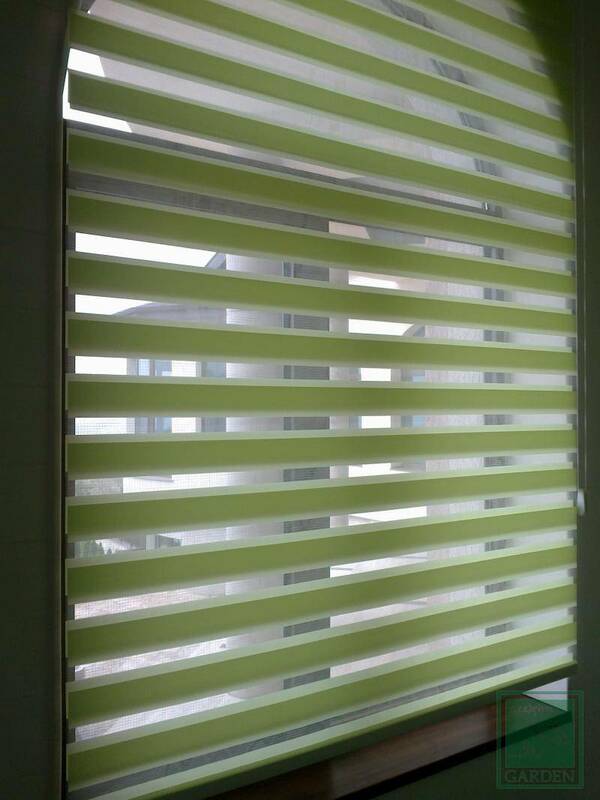 Black out blinds are suitable for living-room, kitchen, bedroom, restaurant, office, hotel. 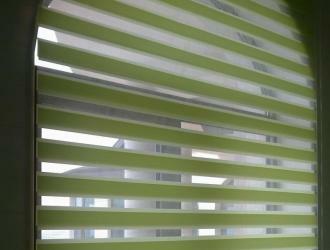 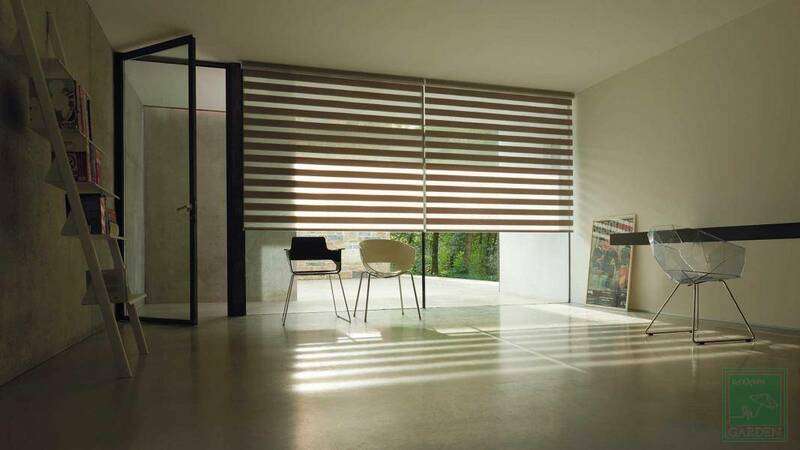 Black out blinds are produced in variants roller blinds, double roller blinds Zebra, Roman blinds and vertical blinds, curtains. 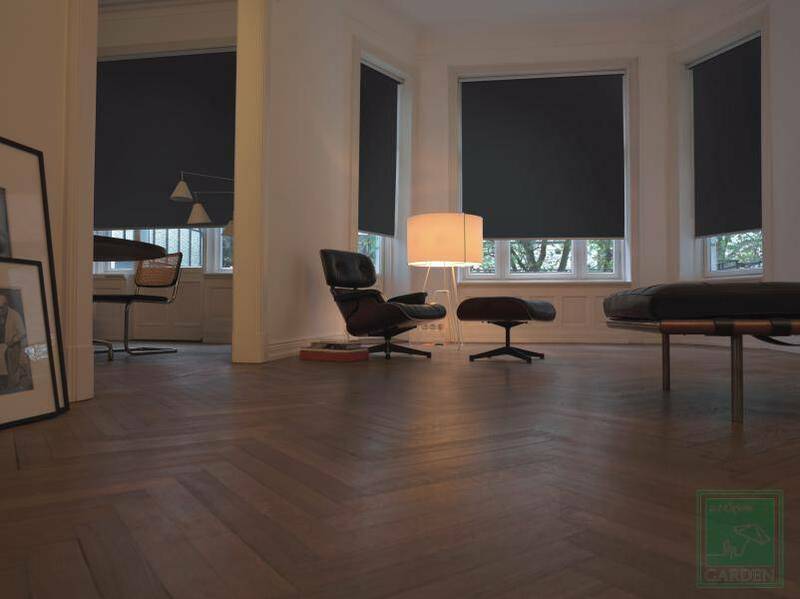 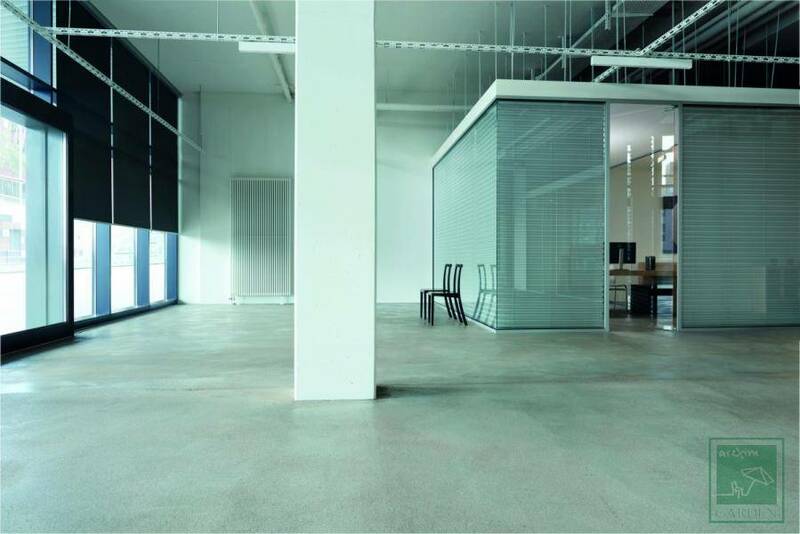 The Black out textile is a special polyester fabric with a rubber coating that ensures 100 % darkness of the room. 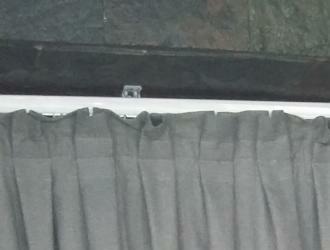 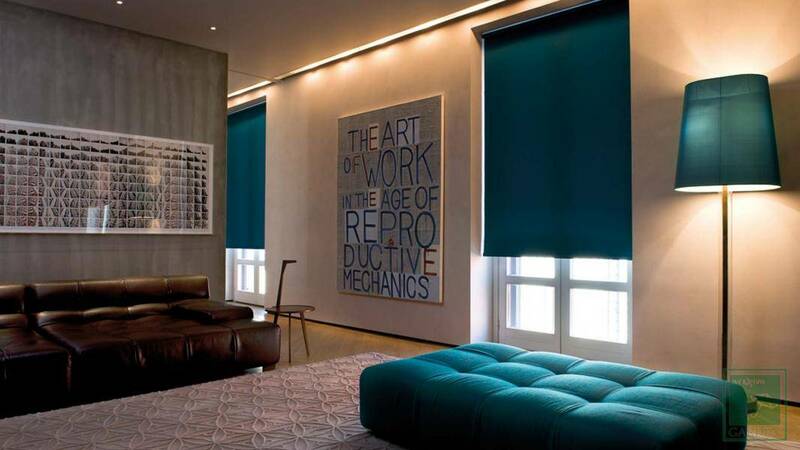 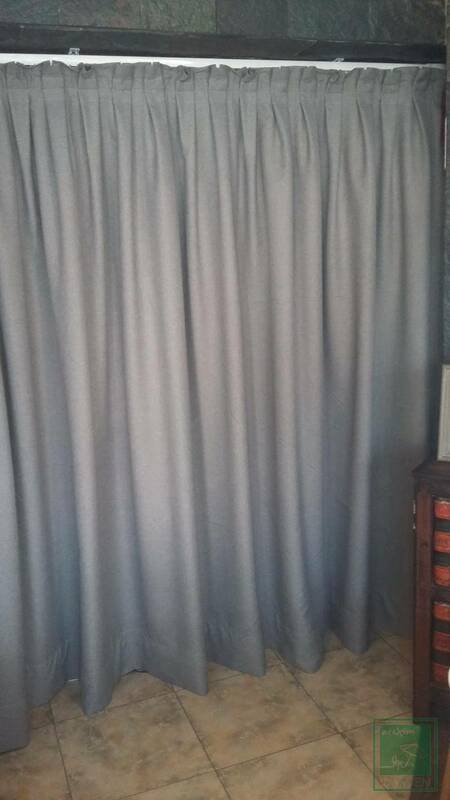 Black out blinds can be produced in variant with a motor and a remote control.